The Kirkton is a steading beside the Manse and Old Kirk of Glenbuchat. 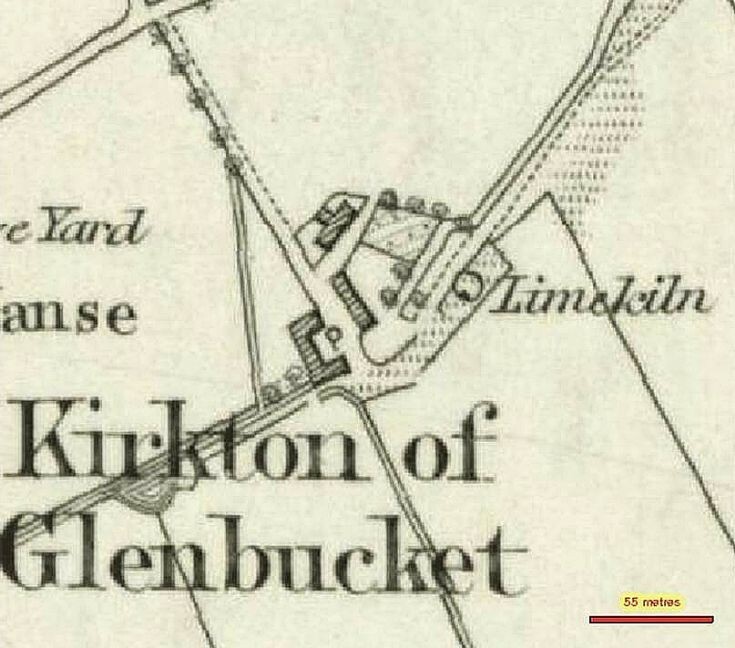 It may have been that at one stage the Kirkton was the farm for the manse but latterly it seems to have had independent farmers and the Manse had a separate Glebe and steading farmed by one or two resident farm servants. Families who have lived at Kirkton. 1788 3 Feb Age: 31 Marriage to Christian Laing Keig, Aberdeenshire.